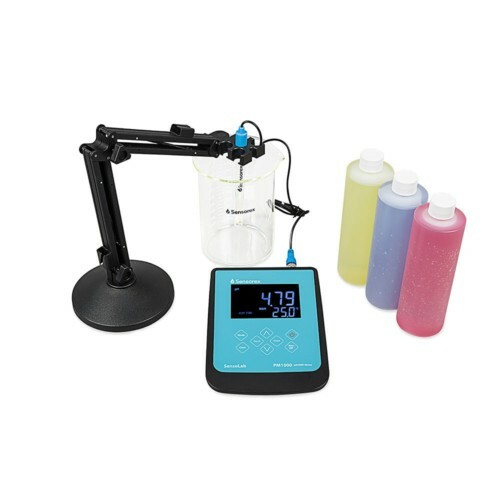 Whether you need to measure pH in your swimming pool, aquarium, or hydroponics garden, you need a probe that will deliver accurate measurements day in and day out. 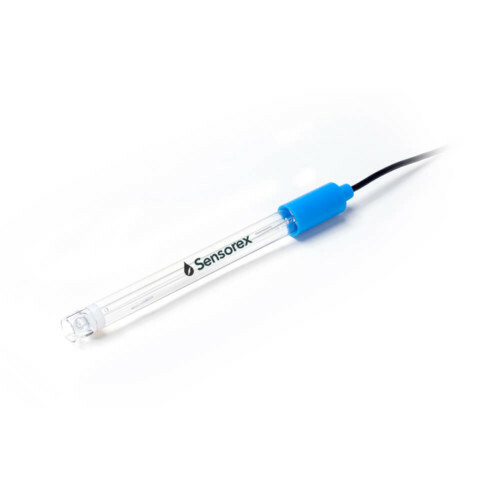 This low maintenance, low cost pH sensor provides reliable readings in a range of environments, from greenhouses to science classrooms. 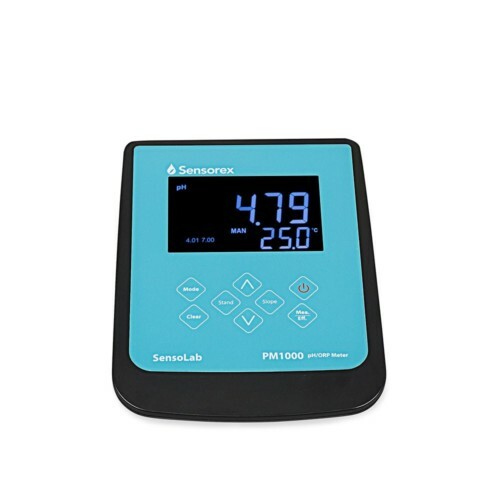 This sensor stands up to the usual wear and tear with its durable polycarbonate body and built-in protection for the pH glass measuring surface. 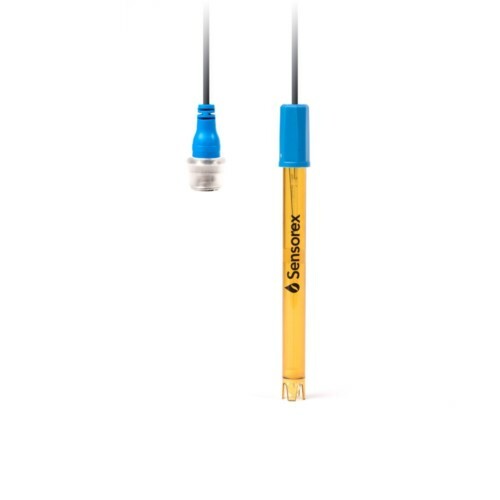 Compatible with all pH meters accepting a BNC connector. I needed an pH Sensor to replace my old sensor used in a Polaris Watermatic System. This was a perfect replacement product, well priced, easy to install and works great. I’ll buy from sensorex again when needed. 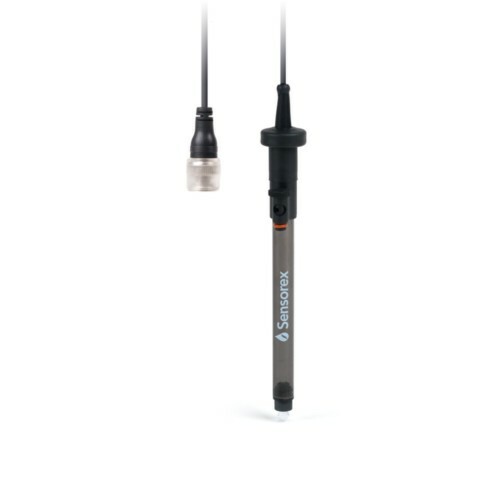 I just received this probe and I am very impressed. It comes with detailed instructions in a custom Sensorex box that helps isolate it during shipping, The tip is stored in a reusable storage solution bottle containing a pH 4 buffer and potassium chloride. They even included a 24 hour heat pack to help keep it from freezing. I am designing a pH meter and was using a different probe for initial testing. I thought that my pH circuit might be bad since the first probe was giving me strange readings. The pH1000 gave me reasonable readings right out of the box. Their shipping cost is a little steep, but it did include the heat packs. The price for the probe is quite reasonable.